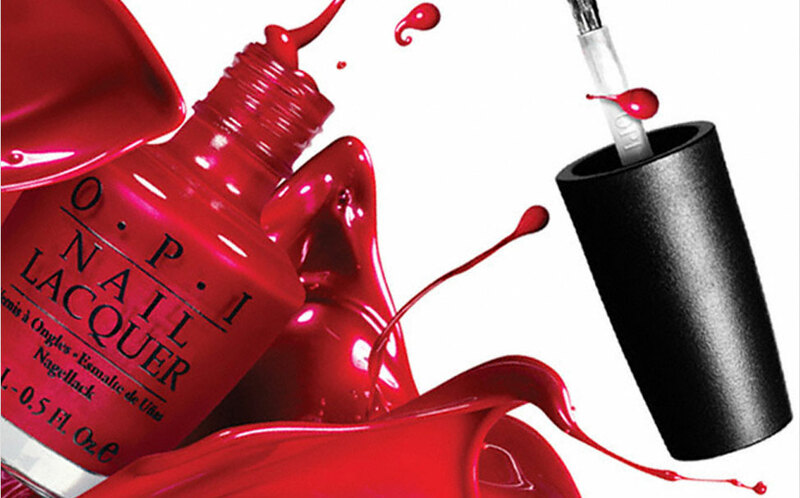 Treatment includes nail file, cuticle tidy, oil buff, hand & arm massage and finished with a OPI colour of your choice. Usual price £22! Saving £7.00! 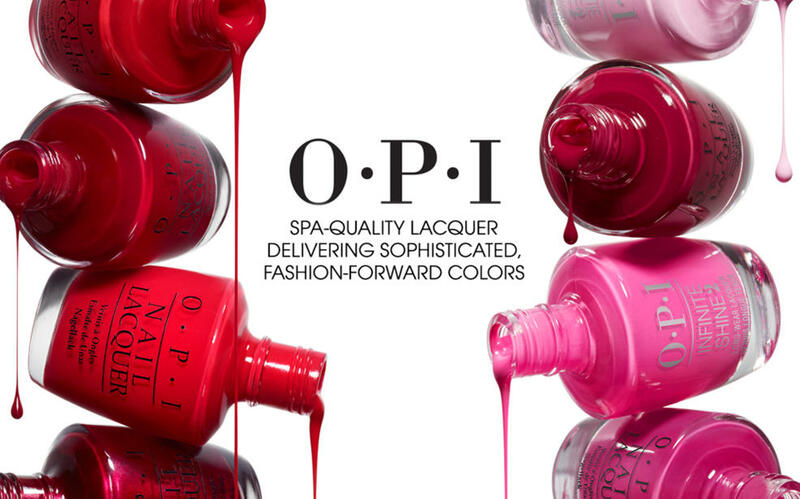 OPI are renowned for their high quality lacquers….and all OPI polishes are free from DBP, Toluene and Formaldehyde…Thats why we Love OPI! This offer is for a limited time only so come on give yourself some YOU time. ← Get Ready For Winter With A Lash Lift!